Established in 2004, the organization of “Taiwan Ceramics Biennale” has adopted an innovative and unparalleled model in 2008 – every 4 years a session with exhibition curating competition and artwork competition by turns – under the guidance of New Taipei City government as to explore different aspects and possibilities of ceramics. 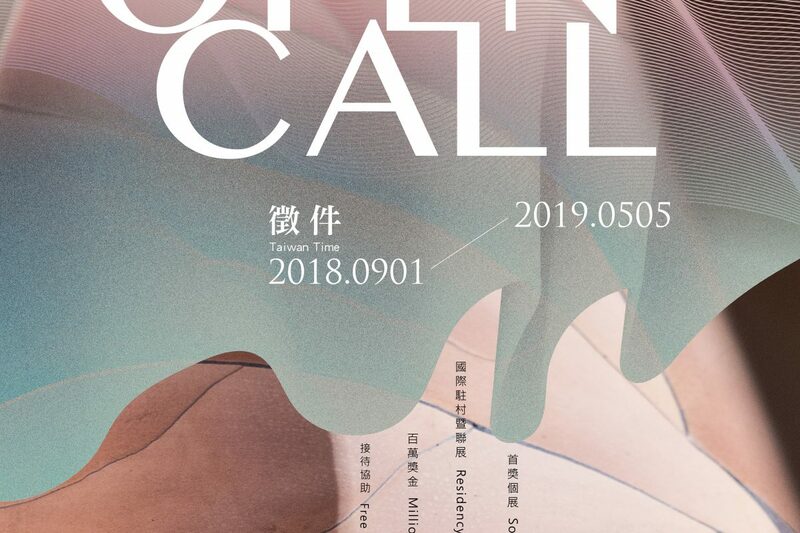 The artwork competition in particular, does not simply award the prizes but offer solo show and artist-in-residence program opportunities to the honored artists to share their spectacular skills and creativity with Taiwan whilst to obtain the endless energy of beauty from this Formosa. The Biennale, as the bridge connecting Taiwan and the world, has three aims, including providing a platform for ceramic talents and lovers, collecting distinctive artworks with unique visions and ideas, and presenting the status quo of ceramic art development around the globe. Over the years, it has not only cemented Taiwan’s position in international contemporary ceramic art but also brought Yingge, where the Museum is located, to become one major global ceramic art hub. 2020 Taiwan Ceramics Biennale is the spectacular outcome of 2 years endeavor, from promotion, call for entry to selection and exhibition. Welcome for all the participant geography covers all major continents!